Baldwin's privacy knobsets are locked from the interior via a pin on the interior rosette. There is an emergency release hole on the exterior rosette. 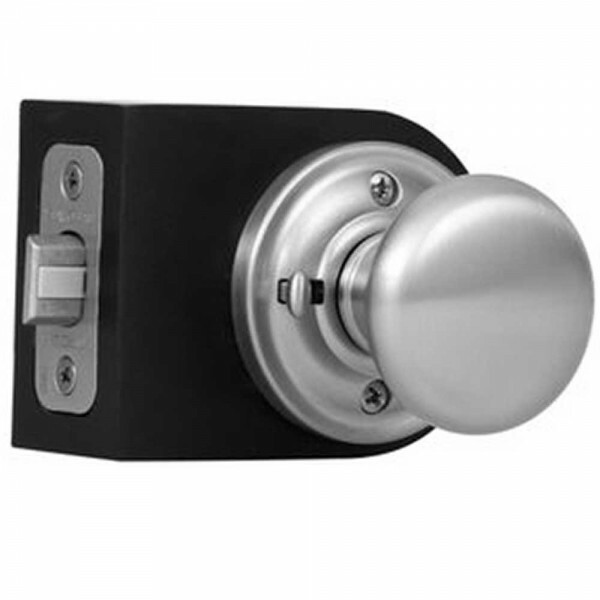 These privacy knobs are perfect for a bathroom or bedroom where the ability to lock the door is desired but a keyed lock isn't necessary. The refined beauty of the Baldwin Ellipse knob with its egg like shape is a perfect compliment to any traditional setting. 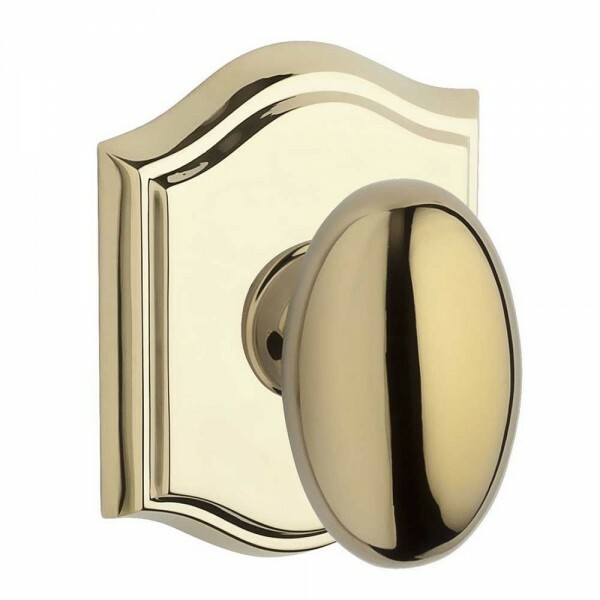 With its solid brass construction and availability in popular finishes such as Satin Nickel and Venetian Bronze, this knob is both durable and matches a variety of décors. 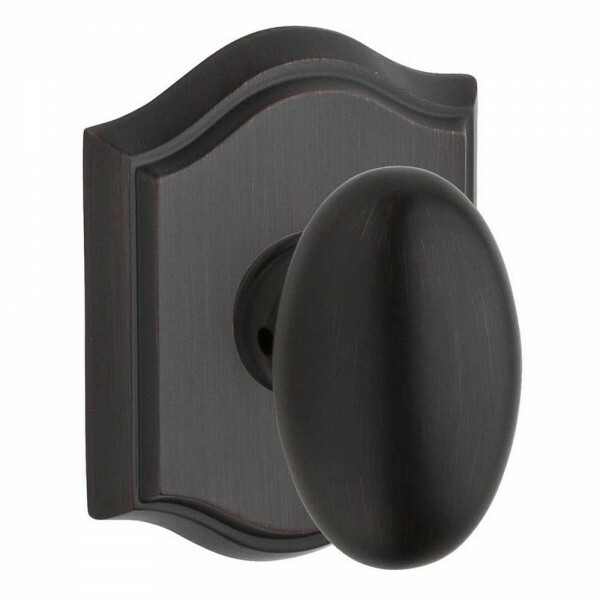 Featuring the Traditional Arch Rose which further adds to the traditional look and feel of the already beautifully designed knob. 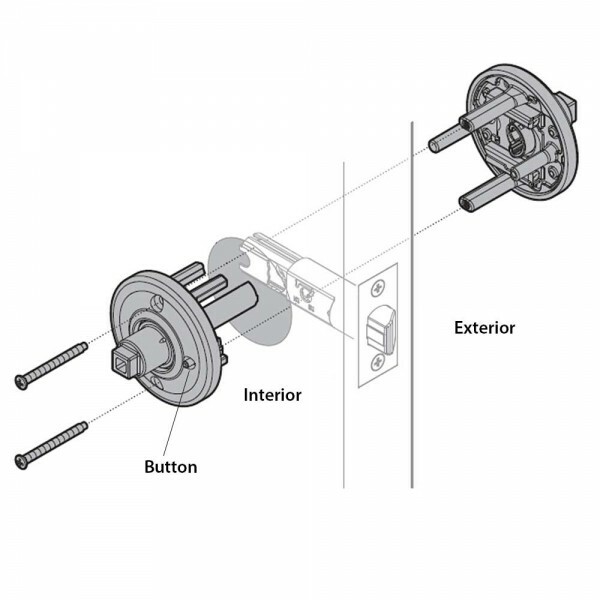 Accommodates door thickness 1-3/4" up to 2-1/2".